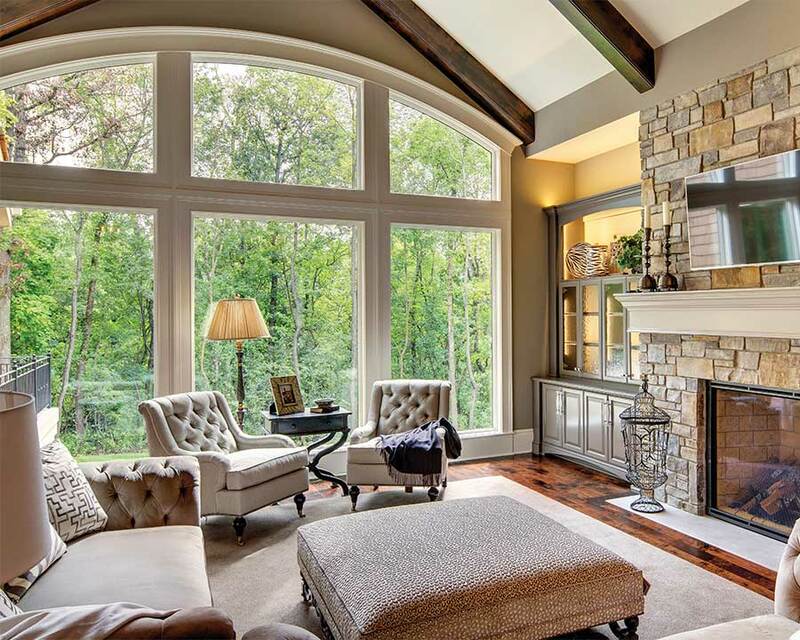 We provide the Atlanta area with windows, doors and a broad array of related services. Expertise and experience handling the commercial sales process from beginning to end, including service. But what people really come to us for is confidence. Confidence from knowing our experts will handle the toughest jobs… that the products we carry will stand the tests of time…and in the breadth of our offerings, and the depth of our customer commitment. Whether you’re a commercial contractor, homeowner needing windows and doors, builder or remodeler, you can trust our company to do the right things right. 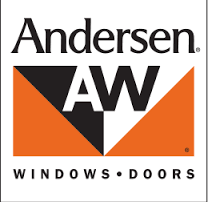 We sell a variety of premium product lines such as Andersen and Eagle. Each delivers exceptional quality and value. You know them for their fine engineering, as well as their aesthetic appeal. Our products include premier residential windows and doors, entry doors, overhead and carriage doors.